The two Republican governors toured C&L Aviation Group in Bangor today. BANGOR — New Jersey Gov. Chris Christie returned to Maine on Tuesday to stump for Gov. Paul LePage. The two tough-talking Republican governors toured C&L Aviation Group in Bangor. LePage’s campaign says the company recently completed a $5 million expansion and may add as many as 40 new jobs. Christie, the chairman of the Republican Governors Association, is also headlining a pair of fundraisers for the Maine Republican Party and LePage in Dedham. LePage is locked in a three-way race with Democratic U.S. Rep. Mike Michaud and independent candidate Eliot Cutler. 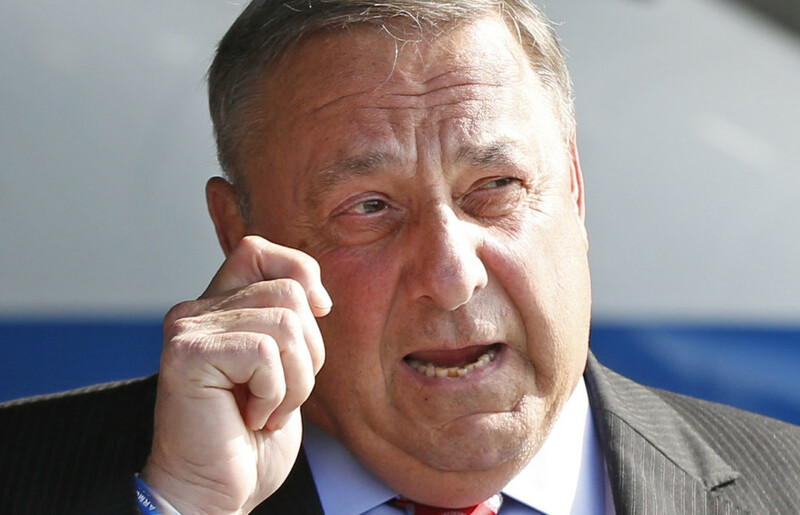 During a trip to Portland in May, Christie pledged the RGA would spend a lot of time and resources in Maine to help LePage win a second term.